Olivier Dabène is professor of political science at the Paris Institute of Political Studies (Sciences Po) and senior researcher at the Center for International Studies and Research (CERI, Sciences Po). His main area of expertise is Latin American regionalism and democracy. His latest books in English are The Politics of Regional Integration in Latin America (N.Y., Palgrave Macmillan, 2009) and Summits and regional governance. The Americas in comparative perspective (co-ed, Routledge, 2016). In 2012, he edited La Gauche en Amérique Latine, 1998-2012 (Paris, Presses de Sciences Po, 2012). 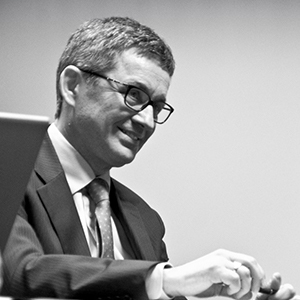 Visiting professor in many Latin American and Spanish universities, Olivier Dabène is also the President of the Political Observatory of Latin America and the Caribbean (www.sciencespo.fr/opalc) which publishes annually Amérique latine. L’année politique (LAPO).